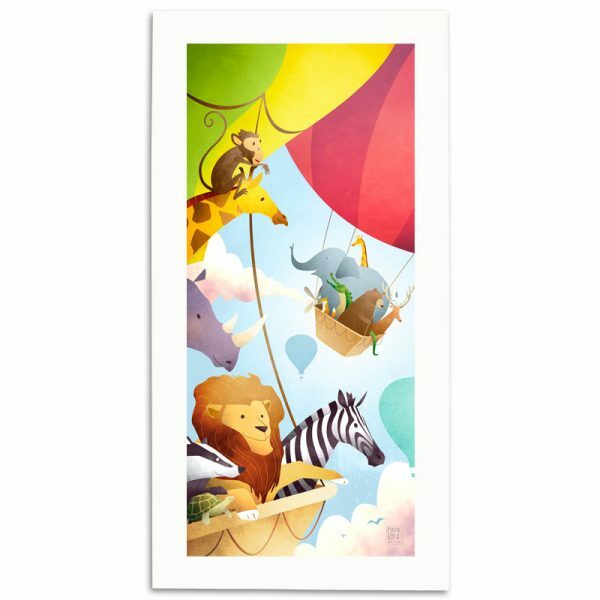 Children’s fine art print of the great animal balloon race – A perfect print for any nursery or child’s bedroom. 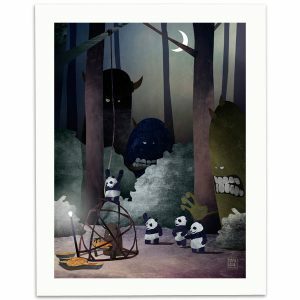 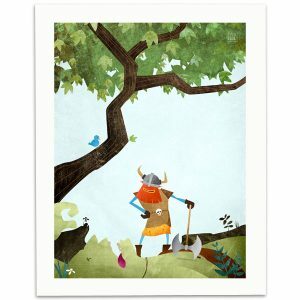 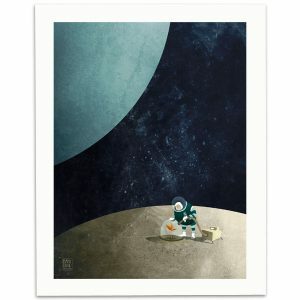 Prints include a 1″ border for framing purposes and will fit a 20″x10″ frame. 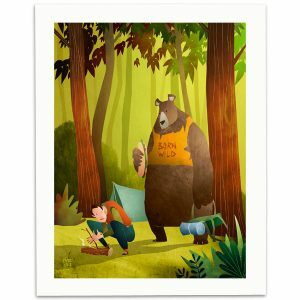 Actual printed image is 18″x8″.